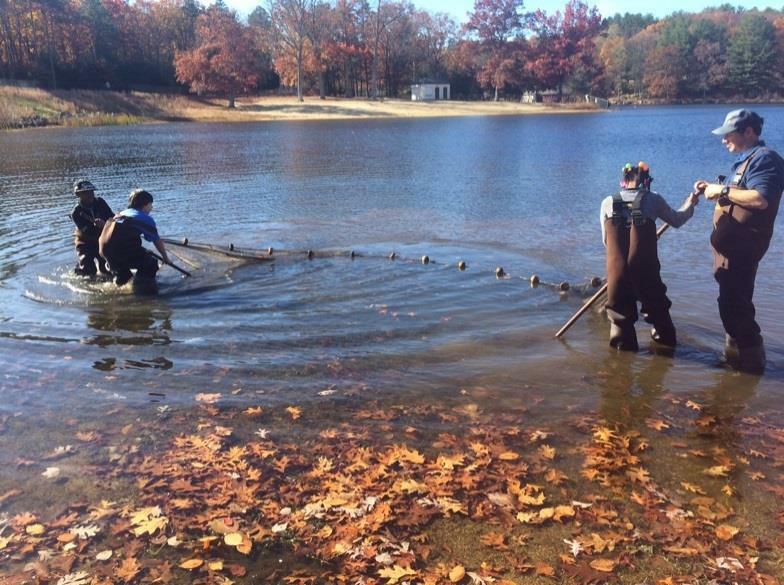 Nearly 5,000 students, from kindergarten to high school, are helping to design and lead a variety of projects to green their schools and improve forests, watersheds, and wildlife habitat. This crosswalk quickly shows which PLT activities support youth development goals and 4-H Life Skills that are organized around the Head, Heart, Hands, and Health. The awards acknowledge the students, teachers, and school administrators who are working to improve the sustainability, health, and safety of school facilities; ensure nutrition and fitness practices; and engage students in real-world learning. 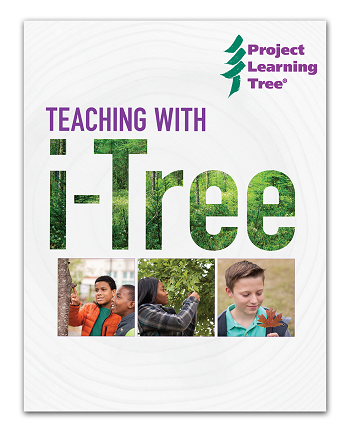 Three hands-on activities engage middle and high school students in STEM as they analyze the environmental benefits and calculate the dollar value of trees. Project Learning Tree has awarded 28 GreenWorks! 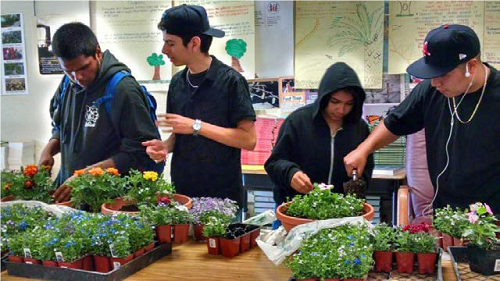 grants to schools and community organizations across the United States for environmental service-learning projects. A GreenWorks! 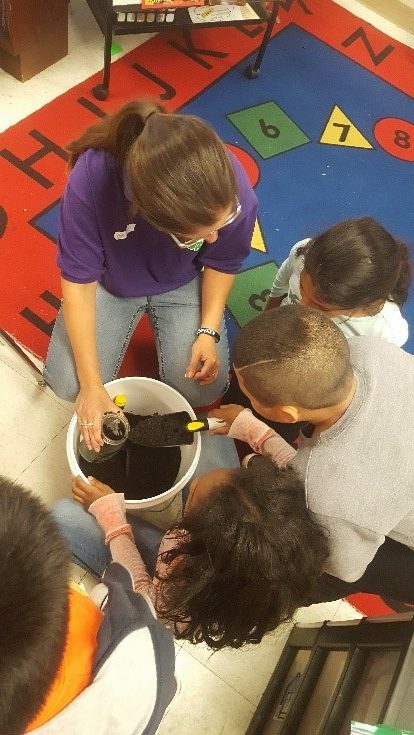 grant to Coles Elementary in Virginia sparked science learning across all grades as students investigated a soil erosion problem on their school grounds. 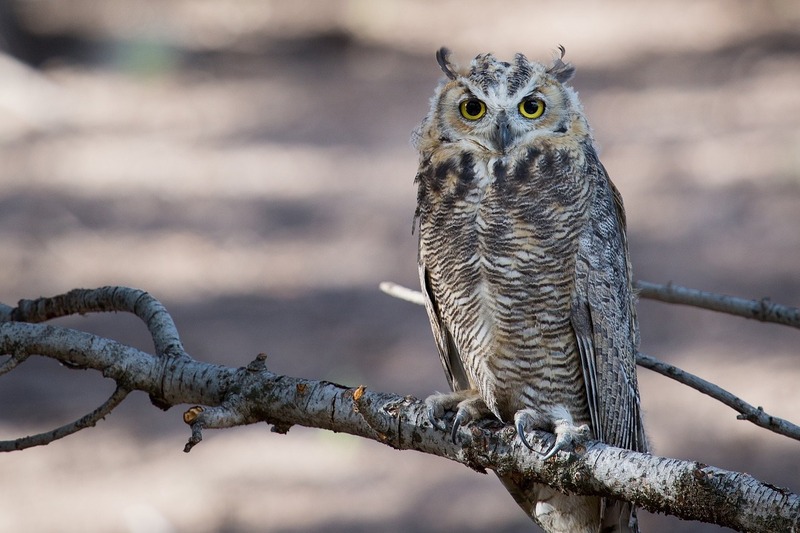 Incorporating art projects into a lesson plan about temperate deciduous forests is a great way to make learning fun. Using recycled and waste materials can make these projects more eco-friendly. 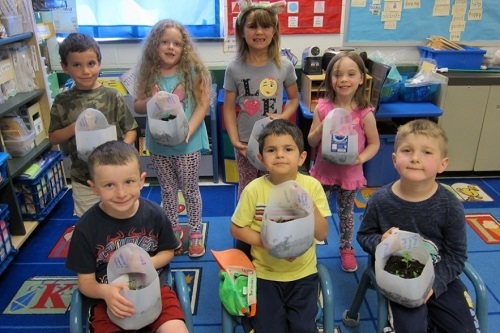 Congratulations to the students, teachers, and school administrators for their dedication to environmental education and healthy, sustainable schools. 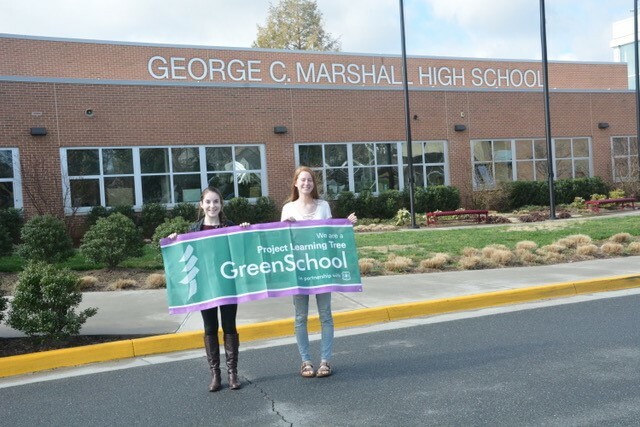 As the leader of the Green Team at my high school, I’m proud of the collaborative efforts of over 100 students, the principal, and volunteers. Children selected an animal found in their community’s garden to research. 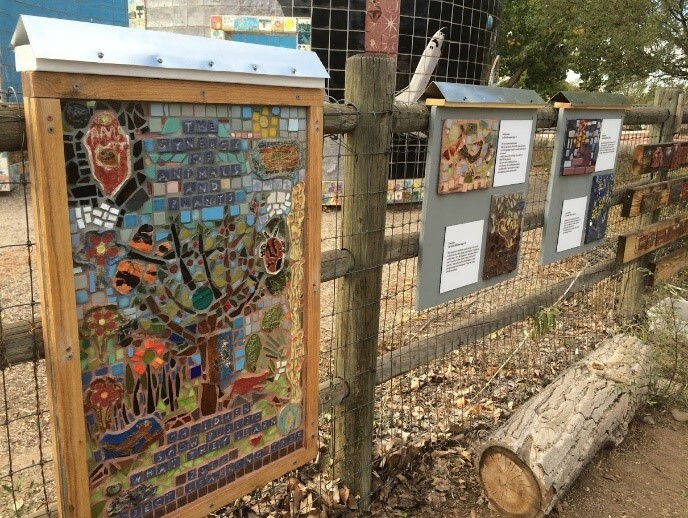 They created beautiful mosaics of their chosen animal for a permanent outdoor art exhibit.